Finding the best buys for newborns can be a really difficult task for new mum’s, but hopefully our blog will give you a helping hand. Our job is great for so many reasons. Not only do we get to look at gorgeous babies all day, we also get to meet new parents and hear how they and their little ones are getting on. From late night feeds to not being able to take your eyes away from your little bundle - it’s amazing how different everyone’s parenting experience is, yet how similar too. 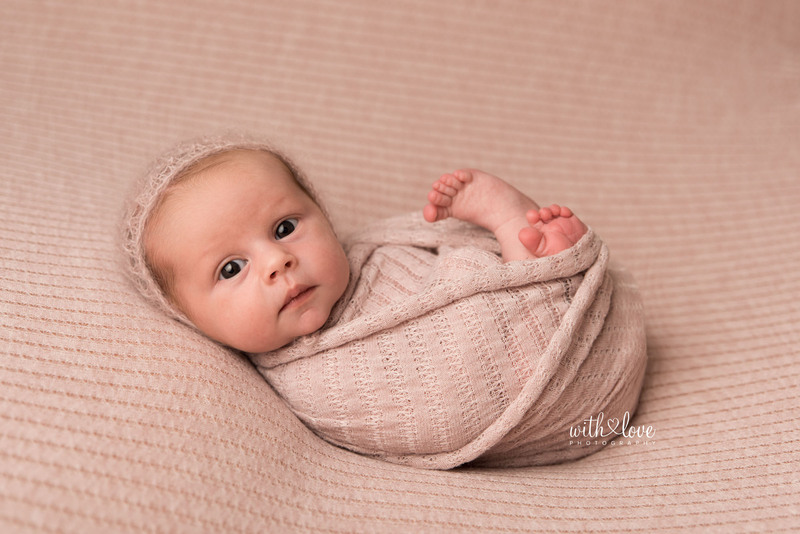 Recently while chatting away with our newborn photography clients, Vic and I noticed that we kept hearing the same baby product names come up in conversation. New mothers are overwhelmed with hundreds of different items during pregnancy - but which ones are actually worth getting? How essential is that ‘essential baby wipe warmer’?? You never really know until you’ve tried them but in our field of work, we get the feedback first hand. 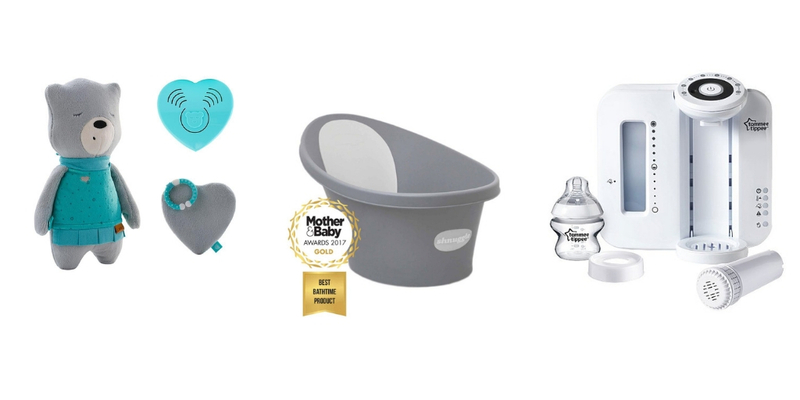 With all this valuable information at our disposal, we thought we’d share what some of our clients found to be the best buys for newborns this year. We’ll leave the clothes, muslin cloths, toys and other bits and bobs up to you, but below is a list of all things big and small that our customers couldn’t live without. We only wish we could bottle up ‘grandma’s help’ and ‘sleep’ too! It’s true that your tiny human will come with a not-so-tiny list of requirements...with some not-so-tiny price tags too. But if spending a bit more on a practical pram or car seat will save on time and make the little ones comfier, we’re all for it. With some newborn baby products, quality really does bring ease, and our clients seemed to agree. As one of the most important newborn baby items you’ll purchase, getting the right pram is an important decision. These three ticked all the boxes in terms of practicality and looked great too. *It’s worth noting that some prams will have to be ordered in if you want them in a certain colour, meaning there will be an extra wait on delivery. Newborn babies like it best when they are snug and comfy, just like when they are inside their mummy. What better way of giving them this sensation than with a sleeping pod? Some high chairs can be used from birth, but most are designed for six months and older. Things to consider when buying are, how much room does it take? Do you need to store it away? 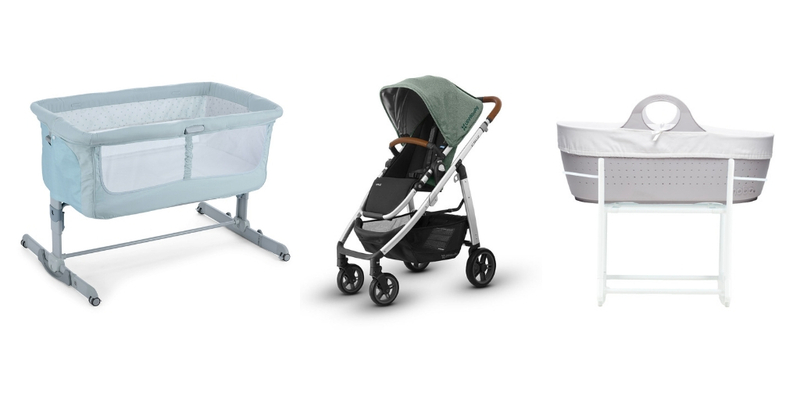 With the big buys sorted, there are also a few essential smaller items that you’ll need to see you through the first few months of parenthood. If you think that we have missed anything from our list of best buys for newborns, please don’t hesitate to get in touch. Most new mums will have everything they need before the arrival of the baby. However, if your a mum-to-be who wants to drop a not-so-subtle hint - or even a hubby or partner thinking ‘what to buy my pregnant wife’ - a With love voucher could be the perfect gift! 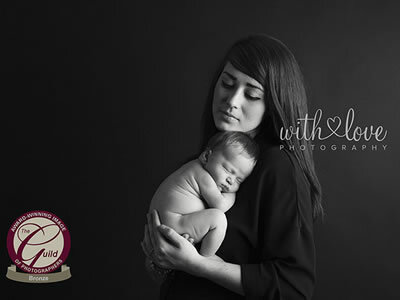 The best time for us to capture those precious newborn moments is when babies are between 6-14 days old, so our advice is to give this newborn photography voucher as an early gift to allow the parents enough time to book a session with us. 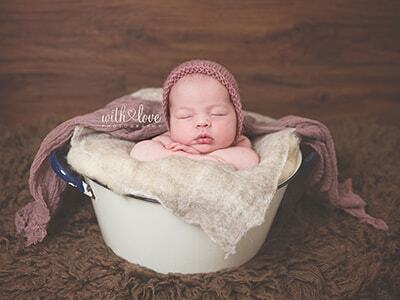 Contact us today for your customised baby photography voucher!